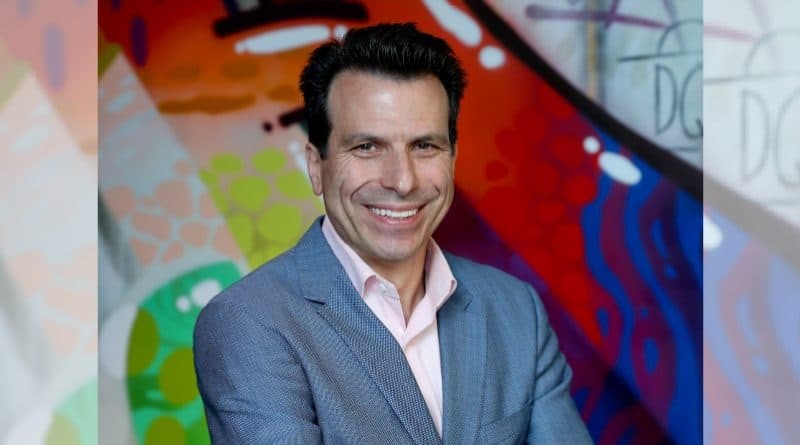 As Autodesk marked the official opening of its new EMEA headquarters in Dublin, chief executive Andrew Anagnost spoke with Irish building magazine about why the company is investing big money and time in industrialising construction. 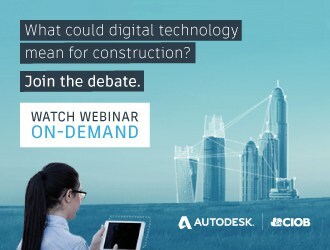 While the target audience for Autodesk’s software has expanded in recent years to include makers of all kinds of things – from roads to smartphones and cars to films – the company has shifted its focus back to the construction industry and is investing heavily in digitising a sector that’s been very much behind the curve. This effort has coincided with Andrew Anagnost’s time as president and chief executive of the company, which had revenues of over US$2bn in 2018. 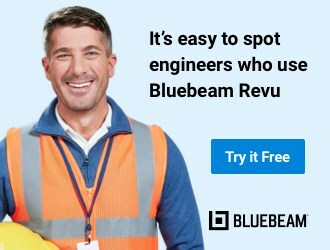 A 22-year Autodesk veteran, the aeronautical engineering and computer science PhD – from Stanford University – held various technical and strategic roles before being appointed to the top job in June 2017. Anagnost was in Dublin to mark the official opening of Autodesk’s new EMEA headquarters in the 1WML building on Windmill Lane. Since announcing the new Dublin site in February 2018, a team of 170 people – 28 nationalities of mainly new hires across sales, localisation and client support functions – has been recruited. Dublin is also one of several European locations in the running for a planned Autodesk technology centre to focus on artificial intelligence and machine learning algorithms. “It could happen here but there’s multiple cities vying for that work.” According to Anagnost, these include UK and German centres that are particularly strong in machine learning and artificial intelligence. According to Anagnost, the aim over the next five to 10 years is to transform construction processes for roads and buildings into methods that look a lot more like those used to manufacture cars and airplanes. Some of these processes that we’re going to see a lot more of in construction include prefabrication, on-site assembly, automated site planning and grading and supply chain management incorporating things like just-in-time delivery and lean methods. At the moment, Autodesk is focused on two areas of automation, including the convergence of design and make. Anagnost describes this as the ability to use machine learning algorithms to expose decisions that were classically siloed and separated. The other area of technological innovation is the process of bringing manufacturing methods to construction and will be facilitated by automation and cloud-based computing, Anagnost says. In terms of his style of leadership, he says he places a big emphasis on ensuring there’s clarity around what the organisation is doing and why. “I try very hard to help the company focus on the most important things and innovate where there’s going to be most impact. If you try to innovate on dozens of different fronts at once, you don’t succeed. I really do try to create priorities, focus, clear articulation of why and let the brilliant people in the company figure out how to do it.